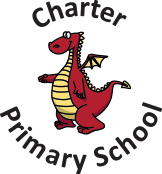 The Rise Early Excellence Centre @ Charter is situated in our school. Please click here to access further information. EEC Manager, Tracey Lawrence can be contacted on 01249 248292.